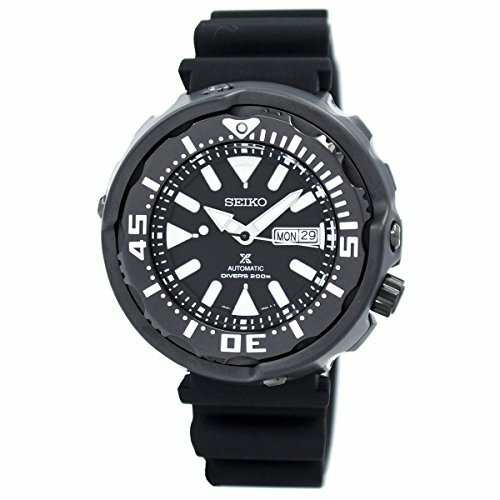 The 51-30 Chrono watch combines good looks, brains, and brawn. The small (big) details that go into this watch’s design such as large numbers, durable materials, and waterproof capability make it the perfect accomplice along epic excursions. The style is an extension of who you are. 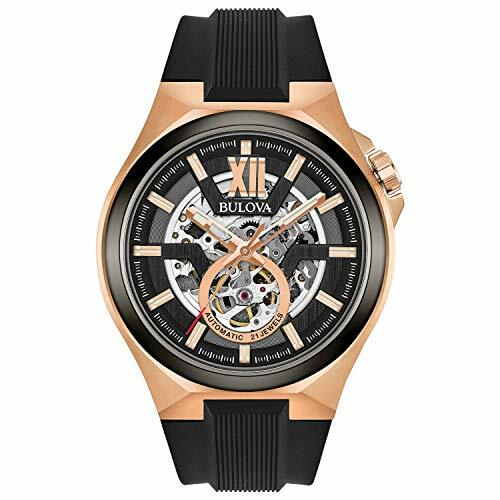 When you wear a watch, you deserve to have something that reflects your entire package. We’re here to provide that voice to the personalities and characteristics that can’t be put into words. This magnificent Raymond Weil Tango Mini Stainless Steel & Diamond Women’s Watch Model# 5971-STS-00995 will make a statement! 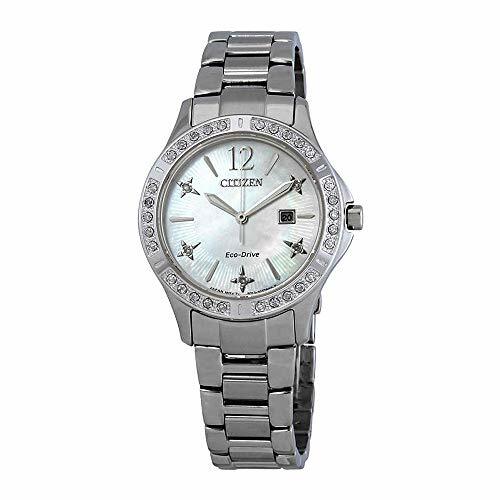 This beautiful timepiece features a fine stainless steel case & bracelet with a hidden double folding deployment clasp for added convenience, Dazzling Diamond Bezel set with 32 Diamonds. From the Citizen Eco-Drive Collection, this Promaster Skyhawk A-T watch is a perfect companion no matter where the wind takes you. Using atomic clock synchronization for exceptional accuracy, this sophisticated chronograph can automatically or on-demand receive radio signals in North America, the United Kingdom, Europe, Japan, and China. 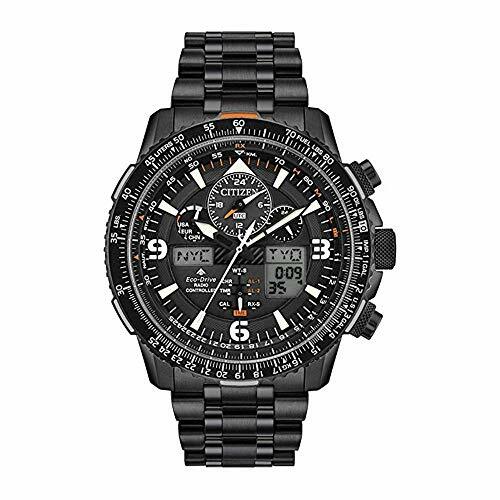 The stainless steel case showcases a black dial with orange accents surrounded by a pilot’s rotating slide rule dial ring, as well as a rotating inner ring. The dial features world time in 43 cities, multiple alarms, 1/100-second chronograph, a power reserve indicator, 12/24 hour time and UTC display. 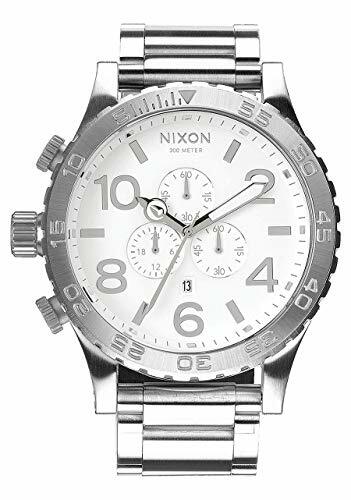 The stainless steel bracelet secures the watch comfortably with a push-button deployment clasp. ORIGINAL GRAIN is the premier maker of natural wood and steel watches. We are purveyors of style forged of wood, steel and a fresh approach to classic traditions. We hold our timepieces to the highest standards of craftsmanship, authenticity and quality. In doing so, each of our products is truly an original. Designed to withstand the thrill of adventure, the Alterra Collection (short for “All-Terrain”) Chronograph is your go-to watch for style and functionality. SUSTAINABLY SOURCED – All of our wood comes from reliable sources and is certified by the Forest Stewardship Council. 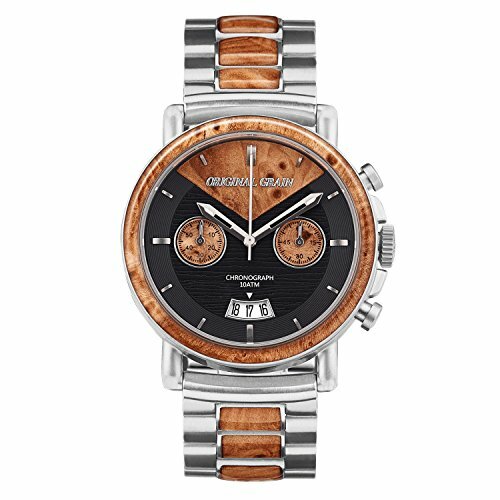 This wrist watch features natural burl wood. Our premium wood watches can be worn daily and won’t degrade or become brittle over time. WATER RESISTANT to 10 ATM. However, the natural wood should not be submerged for long periods of time. 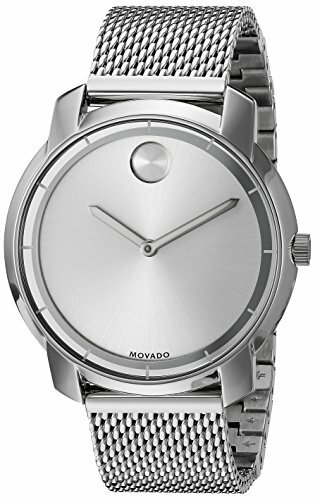 The stainless steel construction helps prevent water from seeping into the delicate inner workings of the watch. 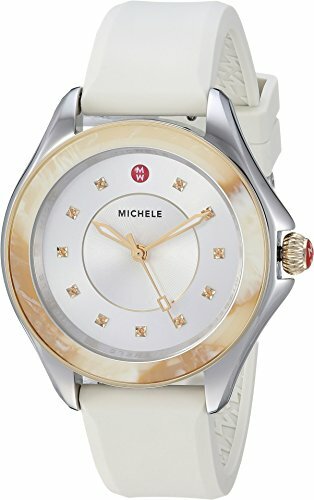 SCRATCH RESISTANT – High-quality sapphire crystal glass protects the natural wood dial and won’t scratch or scrape easily.